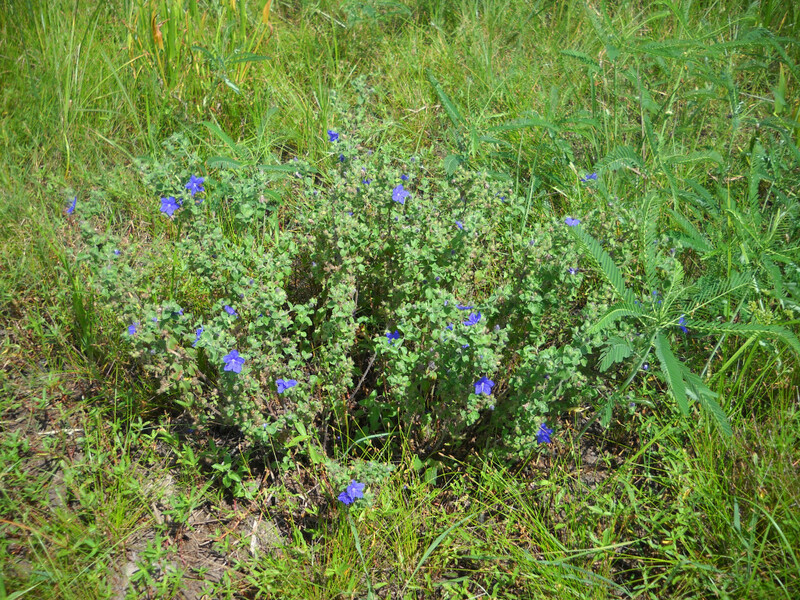 Since 2008, the Wetland Restoration Program has hosted a Wetland Plant Identification Course. The course occurs annually on Wednesday mornings throughout August and early September. Classes consist of lab-oriented lecture with raw materials available per class. A Wetland Plant Identification Notebook containing plates and maps and a quick reference wetland plant flip book is provided as part of the class. The course is open to botanist, plant enthusiasts, natural resource professionals, and anyone interested in learning about plants. For Texas Master Naturalists, the class counts toward Master Naturalists advanced training. This course represents an opportunity to learn about the work of the Wetland Restoration Team (WRT) and receive initial plant identification training which will aid in your participation with the Team. The classes will count towards advance training for Master Naturalists, even if you have taken the course previously. You may also receive volunteer hours for your participation in Team workdays. Due to the popularity of the course and the limitation of the classroom size, we are limiting our class size to 22 students. You MUST register with Marissa Sipocz (m-sipocz@tamu.edu) by July 21, 2016 and receive a confirmation email to reserve a spot in the course. Fee for this class is $50 (cash preferably). For those who are taking the course as a refresher and you have your original notebook, the fee is $15. Wetland Plant Identification Class 3: Sedges and associated plants. Wetland Plant Identification Class 4: Wetland grasses and associated plants. Classes will consist of lab-oriented lecture with raw materials available per class. A Team notebook (with plant identification plates and other relevant materials), and a quick reference wetland plant flip book will be provided to student on the first day of class. Classes are mandatory to complete Wetland Restoration Team requirements. Preference will be given to registrants who commit to 35 hours of service to the Wetland Restoration Team. Participation in the WRT does not require that your Master Naturalist training be completed. Carpool opportunity will be available from our office, 1335 Regents Park Drive, Houston, TX 77058.